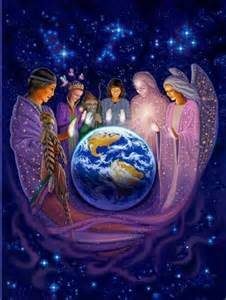 FeatherTouch Four-Directional Healing is all-embracing, multi-modality quantum medicine at it’s best. It is NOT an aspirin or a band-aid, but is a safe alternative… and at least, always complimentary… to any form of Western medical treatment. Life is meant to be CELEBRATED…..
That includes our physical and emotional health, ….understanding our finances…..Our professions…..our relationships…. our soul’s purpose ….every aspect of our lives. During a FeatherTouch 4-Directional Healing session, you will be seen as the perfection that you are and you will have the opportunity to experience how that perfection was always meant to be enjoyed. Reiki supports the body’s natural ability to heal itself. It establishes alignment among physical wellness, spiritual equilibrium and mental well-being, balancing the subtle energies. It loosens up blocked energy and promotes a state of total relaxation. Usui Reiki (named for its Mikao Usui, who brought Reiki into the 20th Century) consists of three levels: the first dealing with simple, hands-on physical healing, the second dealing with distance healing and the mental / emotional body, the third levels being the Master level, enabling the practitioner to teach Reiki, and in so doing reach the Master level of attunement himself, enabling him to also pass attunements to those who he teaches. The Reiju Empowerment is said to be Mikao Usui’s original way, a procedure, a blessing that enables the recipient to channel Reiki. FeatherTouch Reiki includes both the western attunements and the eastern Reiju empowerments. 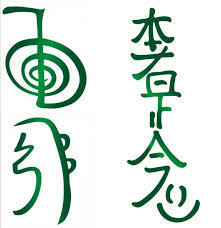 In Japanese, Reiki refers to divinely-guided, life force energy. Before attempting to practice any of the modalities which are part of the 4-Directional Wellness Program, it is first necessary to have an understanding of the energy centers of the body, which are also the spiritual centers of the soul. Chakra is a Sanskrit word meaning whirling vortexes of light. They bring together the energy of the body and the physical body. Our souls have seven spiritual centers that control our physical, emotional, and psychological life. When each of them is in balance, our lives flow smoothly. When any one of them is out of balance, the imbalance can show up as a physical symptom affecting a particular area of the body, or as an emotional or psychological symptom. 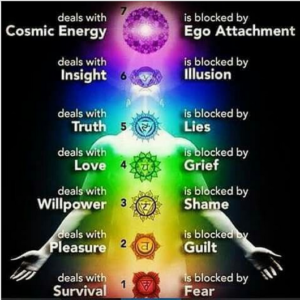 The seven chakras correspond to the various aspects of our consciousness, each relating to a specific endocrine gland as well as to one of the seven colors of the rainbow spectrum. The Munay Ki refers to the Shamanic practice of passing nine rites that once took place only among the ancient Inca thousands of years ago. 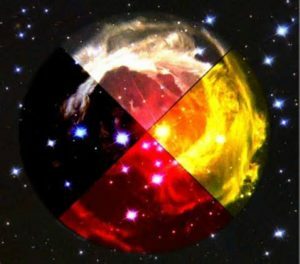 Its purpose is to bring to the forefront, our own healing that is needed, whether it be from issues in this lifetime, or issues of past lives….so that we are empowered to heal others and subsequently heal our world. We are now coming to an end of an evolutionary period which has lasted 65 million years. Everything in our present world is shifting to a new era, which began during the period of rare planetary alignment having taken place in December, 2012, and predicted thousands of years ago by the ancient Mayans.